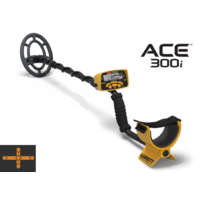 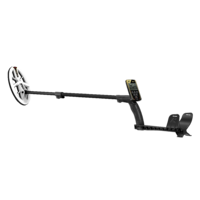 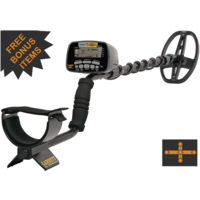 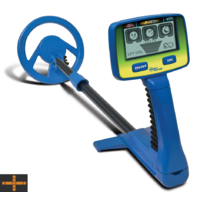 The Platinum metal detector is the top of the line model from Bounty Hunter, is it the highest spec machine and has been made for serious treasure hunters and elite users. 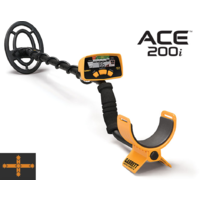 With its intuitive menu system and double-d search coil you will be able to discover the oldest and deepest coins, gold, jewellery and relics. 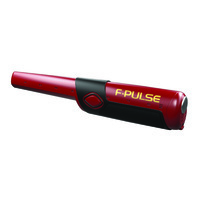 The Platinum offers both audio and visual target identification, digital depth indicator, LCD display and more. 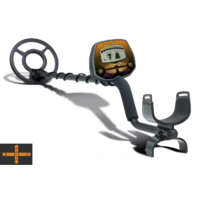 It will detect coin-sized targets up to 10” (25cm) deep; while larger objects can be found much deeper. 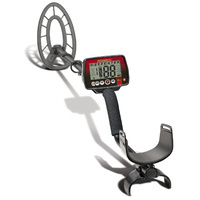 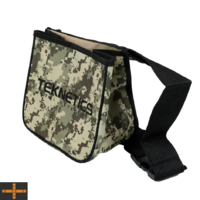 It is ideal for competitions, coin shooting, relic hunting and general purpose metal detecting.